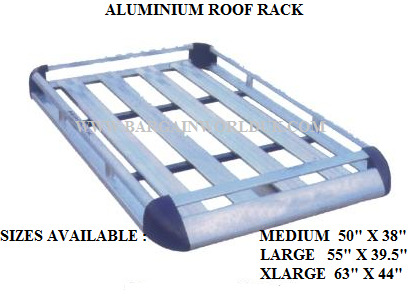 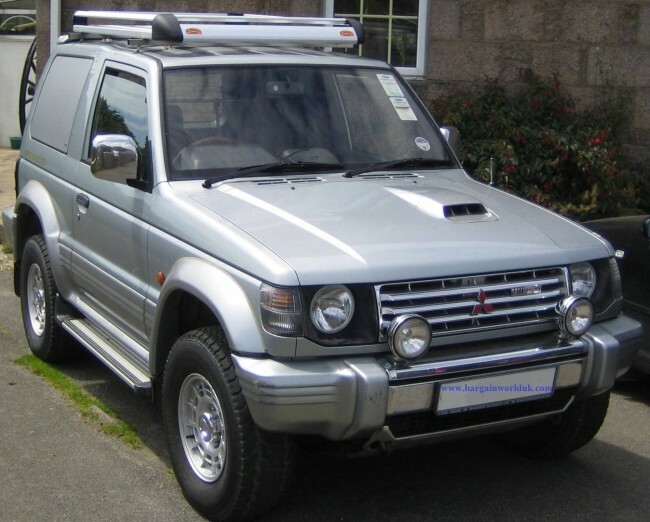 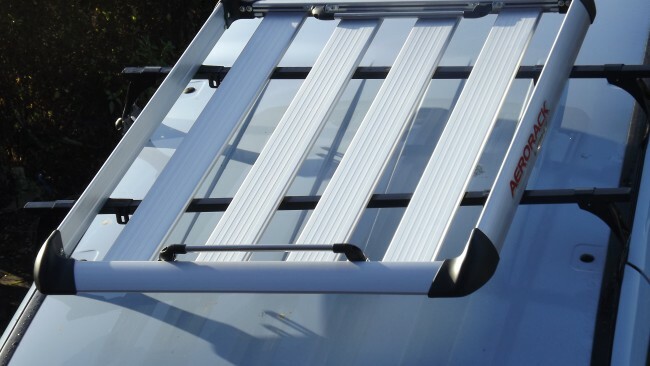 This Roof Rack comes with 2 free matching roof bars to use if required. 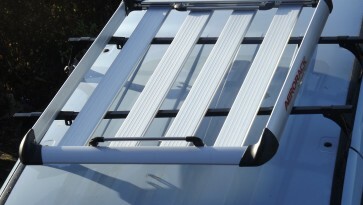 With present day fuel prices, its better to have one of these ready - a very usefull handy item. 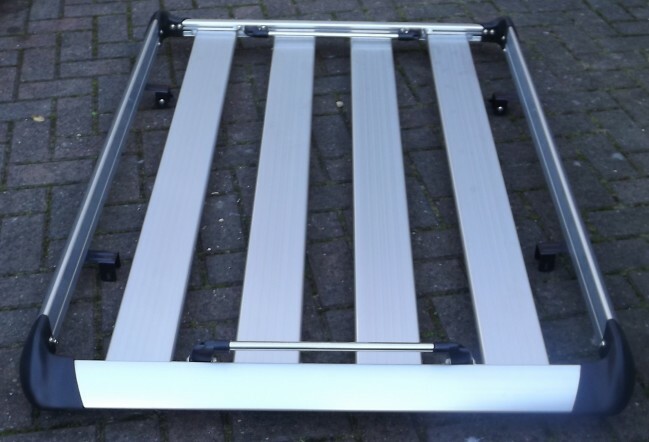 Can be dismantled and kept in your garage as you never know when you will need it.